Hannah plays Sarah-Jane Belle in DAMO & IVOR: THE MOVIE directed by Rob and Ronan Burke for Parallel and Blue Ink Films. 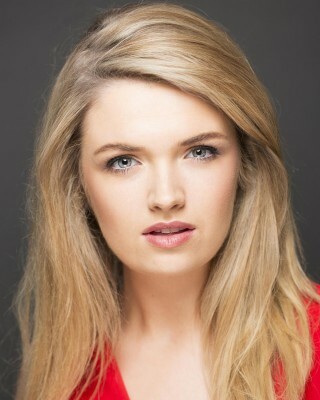 She first appeared on television in the original comedy series DAMO & IVOR directed by Robert Quinn on RTÉ2. An accomplished singer/song writer, Hannah received a scholarship from the prestigious Berklee College of Music in Boston, Massachusetts. Hannah is based in North Hollywood, California.